An exciting 5-day holiday focusing on the Red Deer rut as well as some of the peninsula's other wildlife and breathtaking scenery. The sight and sound of rutting Red Deer is undoubtedly one of Europe’s most dramatic wildlife events, and the focus of this new autumn tour is on witnessing this exciting spectacle. We will be based for all four nights of the holiday on the Ardnamurchan Peninsula’s south coast at the comfortable Glenborrodale Centre, which is next to Glenborrodale Castle. 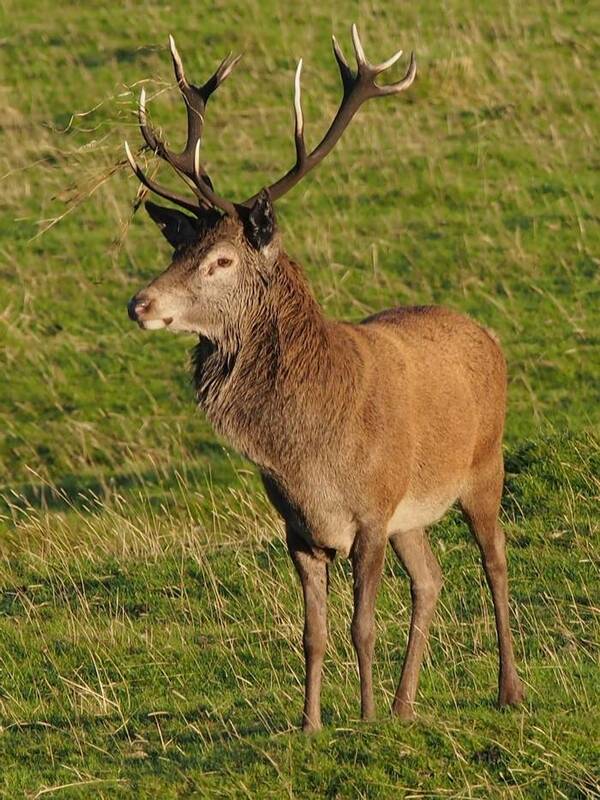 Our accommodation is ideally situated for watching the main action during the rutting season, and we will head out each day to observe the deer with the help of the region’s top Red Deer manager. The Centre is an excellent place to see Pine Martens as peanuts, a favourite food of theirs, are regularly scattered across the floodlit patio of our accommodation; Scottish Wildcats are also in the area, though they are very elusive! Meet in Glasgow and transfer to Ardnamurchan. 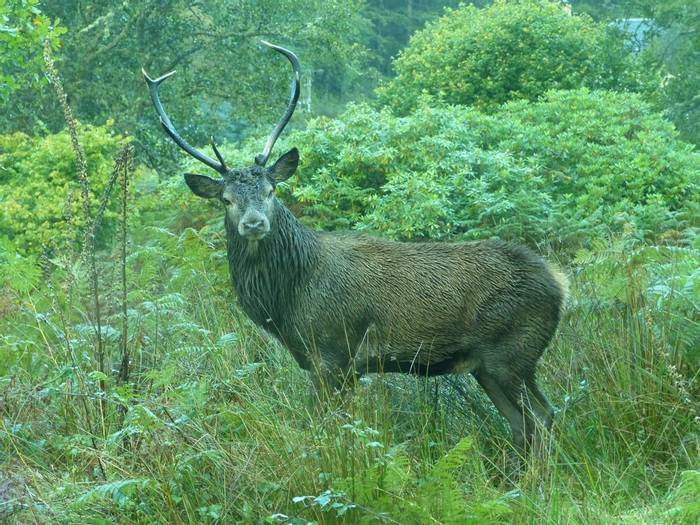 Explore the peninsular focussing on experiencing the Red Deer rut. 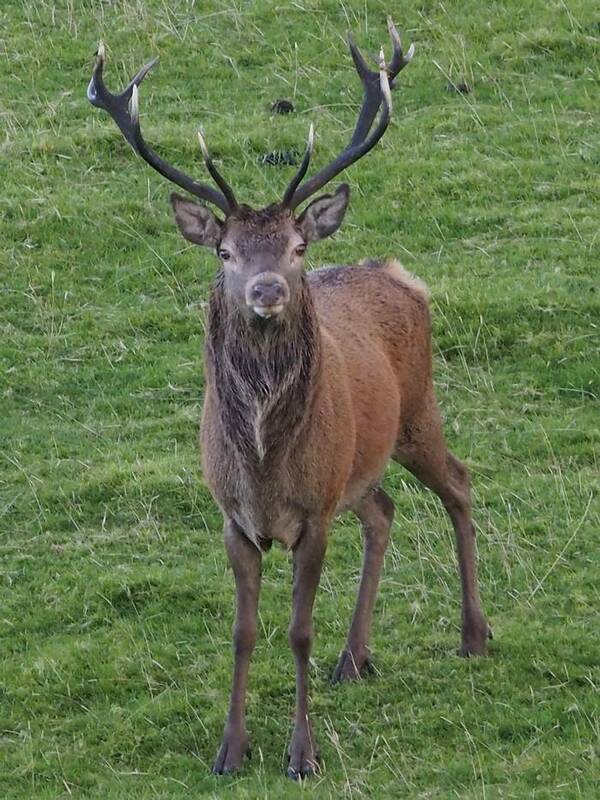 This was a holiday to watch the red deer rut, and we had plenty of opportunity to get up close to see the action. We even had a stag and his hinds outside our bedroom, roaring each night at 3.30 a.m. We also saw seals, eagles, red squirrels and an otter. The tour leader knew the area well, so took us to the best spots for viewing. The accommodation, though basic, was warm and comfortable, and the food appropriate for the type of holiday, i.e. hot and plentiful. 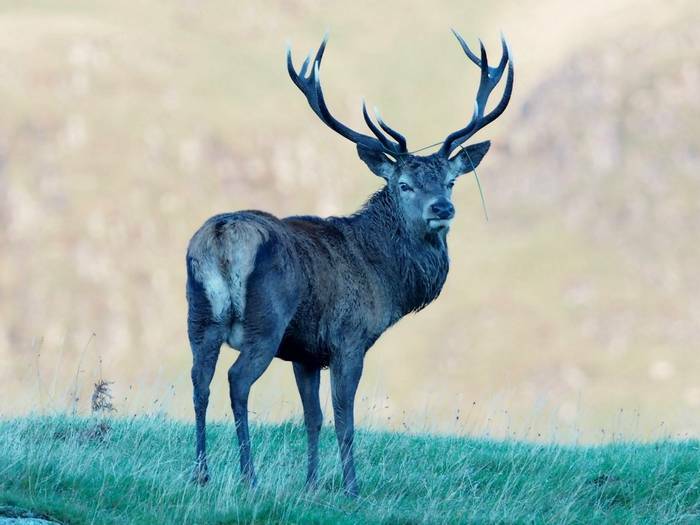 The sight and sound of rutting Red Deer is one of Europe’s most dramatic wildlife events, and our new autumn tour to the beautiful Ardnamurchan Peninsula focuses on witnessing this exciting spectacle. 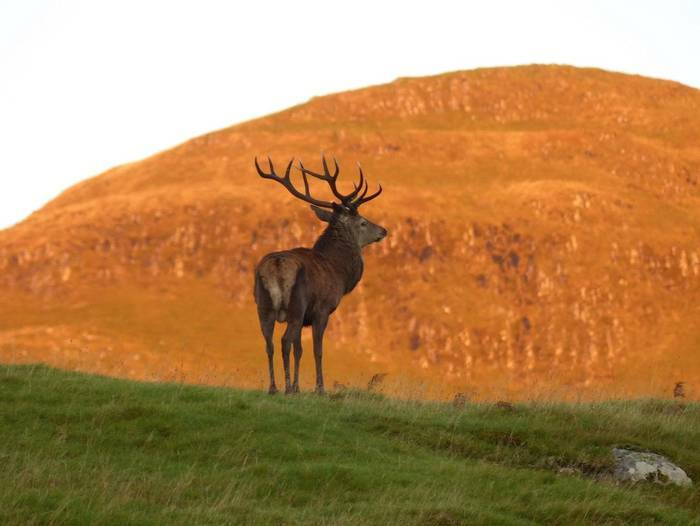 Every year the highlands come alive with the roaring and bellowing of Red Deer stags as they attempt to fend off rivals and secure their harem of hinds. With information from the region’s top Red Deer manager we will watch the mighty, testosterone-fuelled stags do battle and have the best possible opportunity to view these magnificent animals. 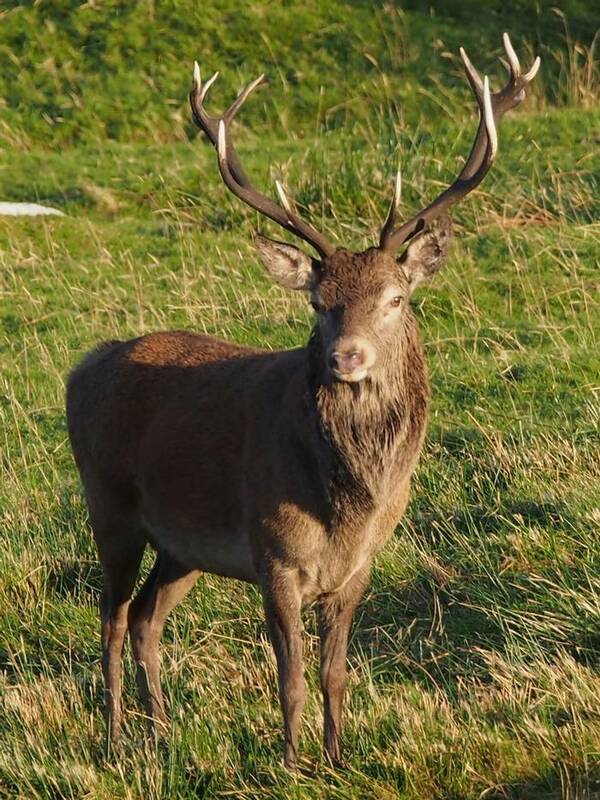 We will be based for all four nights of the holiday on the Ardnamurchan Peninsula’s south coast at the comfortable Glenborrodale Centre (next to Glenborrodale Castle). 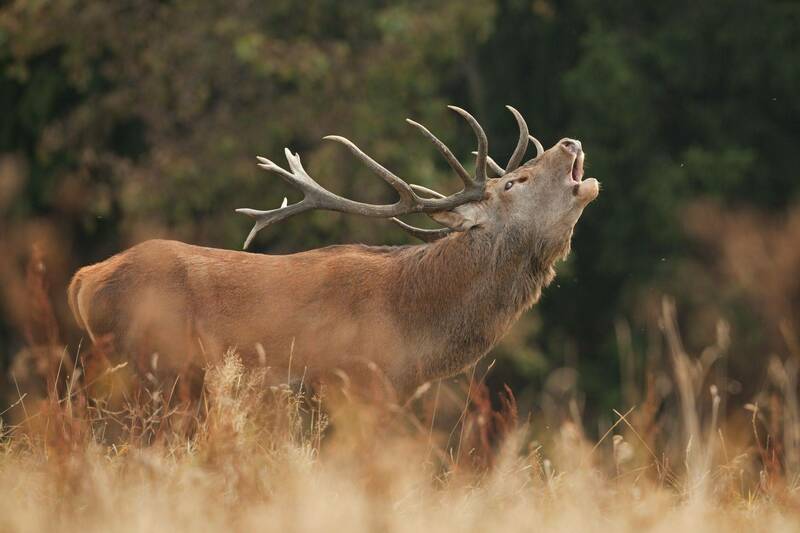 Our accommodation is ideally situated for watching the action during the rutting season, and we will head out each day to observe the deer, aiming to get as close as possible with short walks. 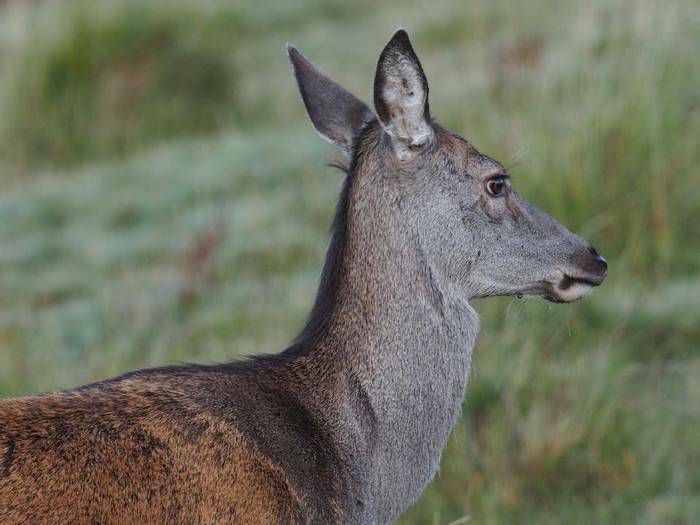 During our stay we will also learn about the ecology of the deer, as well as about life in this remote part of Scotland. 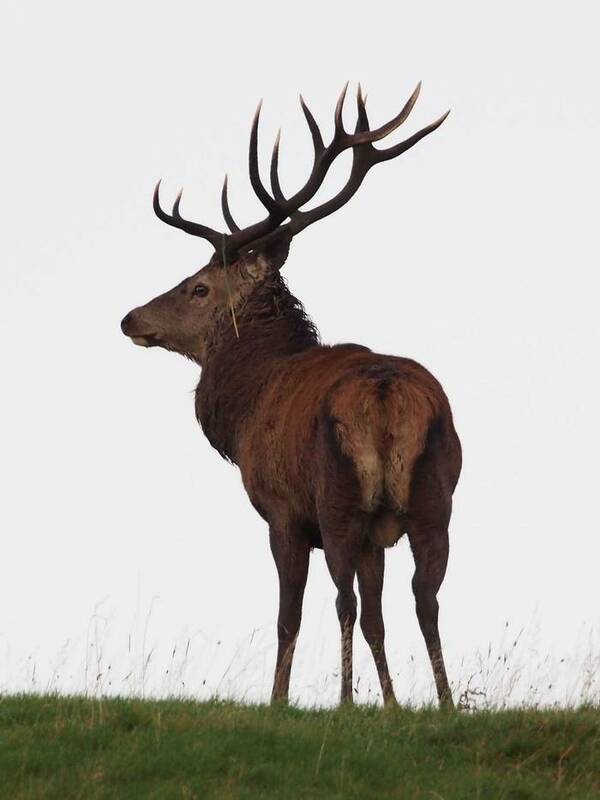 Although the focus of this tour is on witnessing the rutting Red Deer, we will also enjoy some of the region’s other special species. The centre is an excellent place to see Pine Martens; peanuts, a favourite food of theirs, are regularly scattered across the floodlit patio of our accommodation — so have your cameras at the ready! There are Scottish Wildcats in the area and, though notoriously elusive, there will be a chance to go on a night-drive during our stay. Otters thrive on the peninsula, while Golden and White-tailed Eagles are just some of the avian highlights we will be hoping to see. 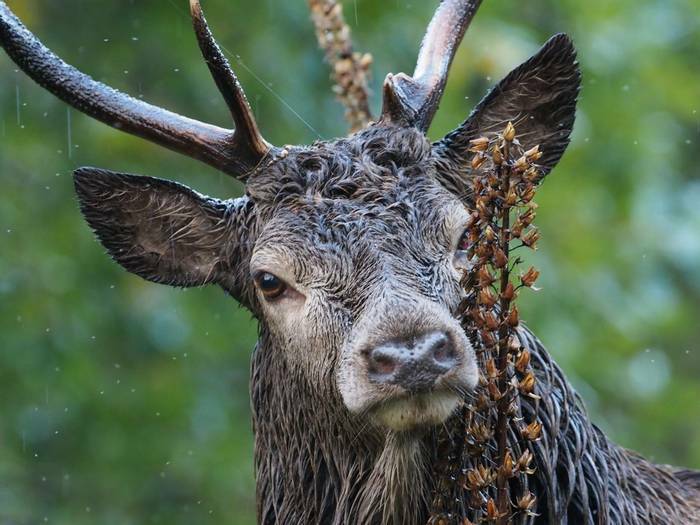 If witnessing one of Britain’s most exciting wildlife spectacles in a remote and tranquil location away from the hustle and bustle of everyday life appeals to you, then please do join us this autumn. 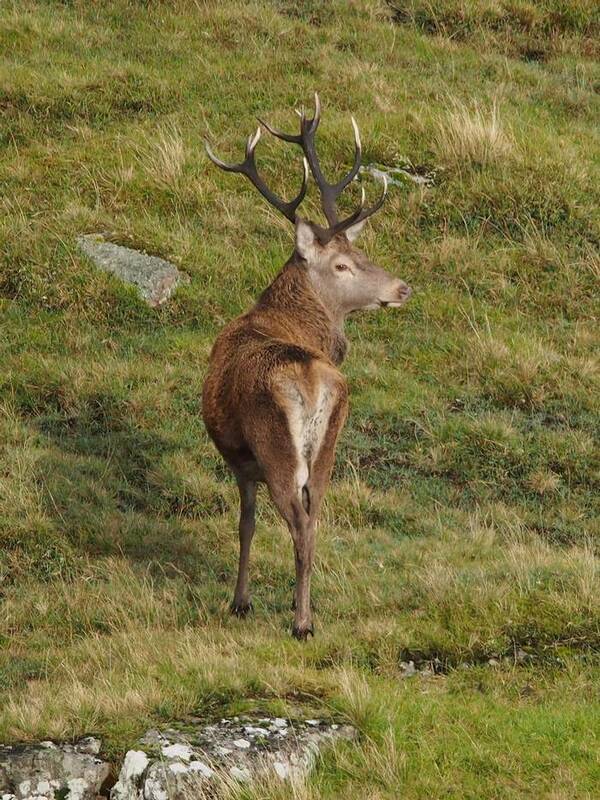 We were delighted with all the wildlife that we saw. 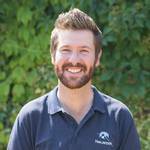 A varied programme and well thought out. 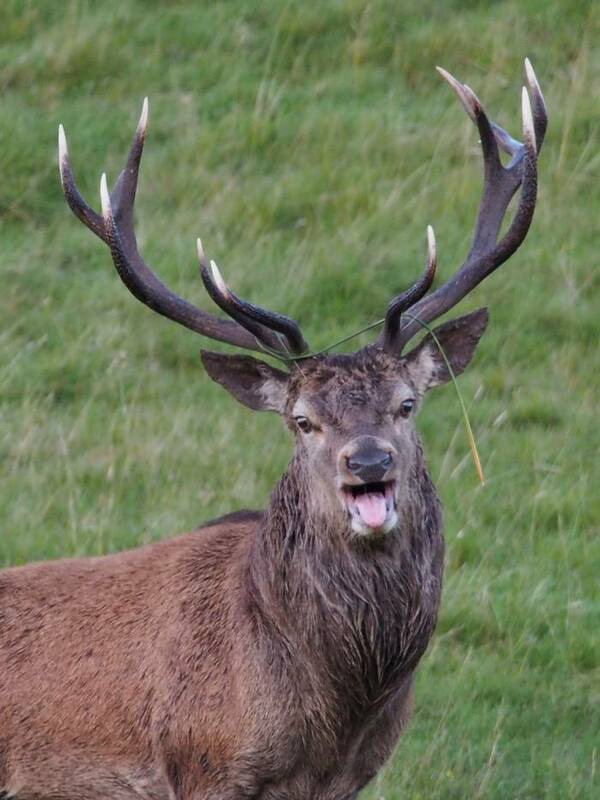 Good variety of content and enjoyed the Red Deer.